Welcome to Timothy Roberts Salon & Spa! Timothy Roberts Salon & Spa, is a multi-level facility that is located on the northeast side of Cedar Rapids, Iowa and was established in 1981 where our associates set the standard for the beauty and wellness needs in the area. 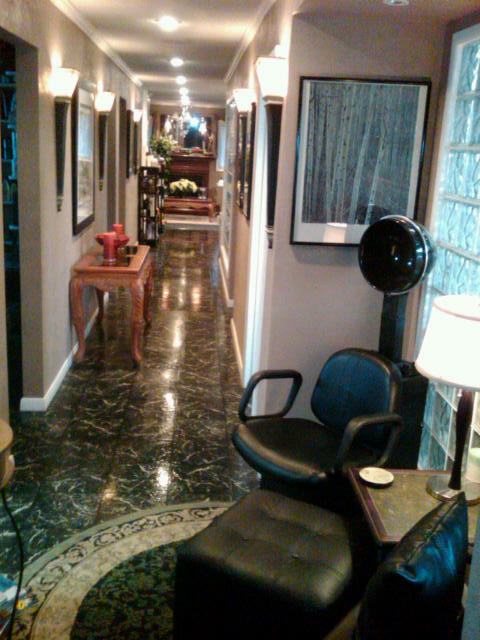 Timothy Roberts Salon & Spa prides itself on its unique, client-centered approach. Arrive early and relax by the fireplace with a glass of wine or other complimentary beverage and experience the Timothy Roberts difference for yourself! * Private full-service cutting/coloring rooms. 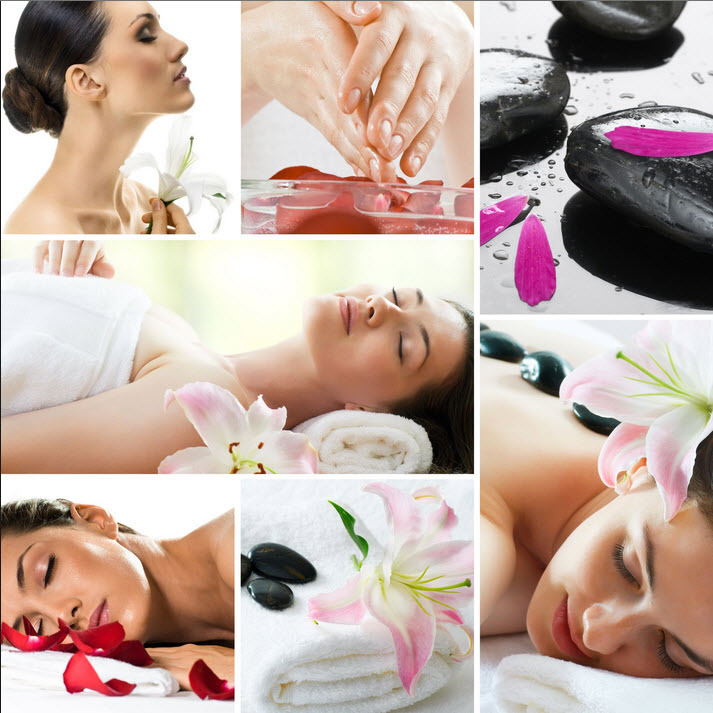 Book an appointment for any of our services online any time - day or night! We will confirm your appointment through email when we receive it. If you need to get in touch during business hours, check our contact details. Visit us on FACEBOOK by clicking on the link at top of page!